How many partners do we currently have in the same country, region, city? Do we need another? Consider current faculty involvement with school. Is there any existing formal relationship/agreement? 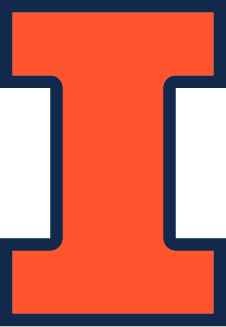 What is the potential interest of UIUC students? Are courses taught in English? Will program be open to all engineering areas/departments? Does the program benefit UIUC College of Engineering and our students? Submit proposal that includes the above information to the Director of International Programs in Engineering. Director will consider proposal and follow-up with a questionnaire requesting specific details about the proposed partner university. If proposal is accepted, the Director will initiate the process to establish an exchange agreement. Faculty will be consulted during agreement negotiations. Once agreement is final, IPENG will create a program application.